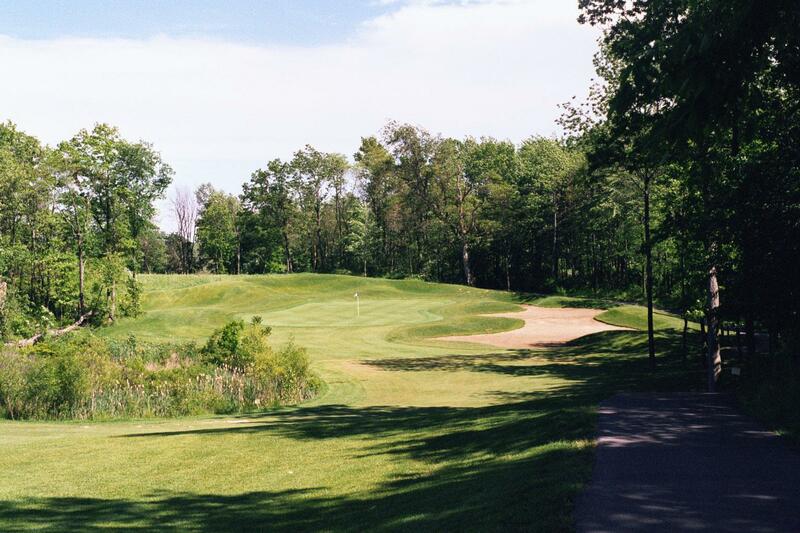 The 27 hole course offers rolling hills, marshes, and tons of jungle-like trees. A unique championship golf course that is both challenging and beautiful with an up north feeling. Great prices for a great round of golf! Take a look at our updated rates and feel free to reach out with any questions. 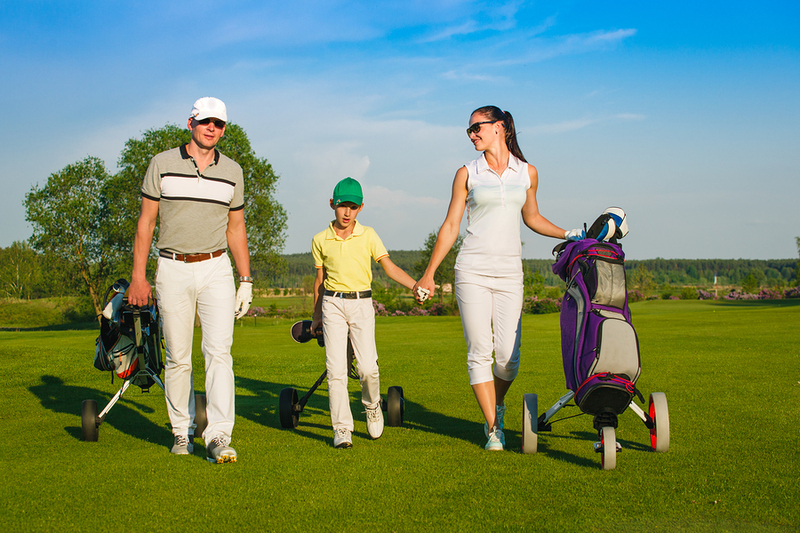 Copper Hills Golf Club has plenty of deals in addition to our great prices. 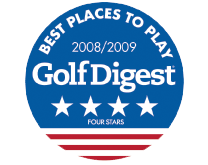 Get a great deal on a few rounds of golf. 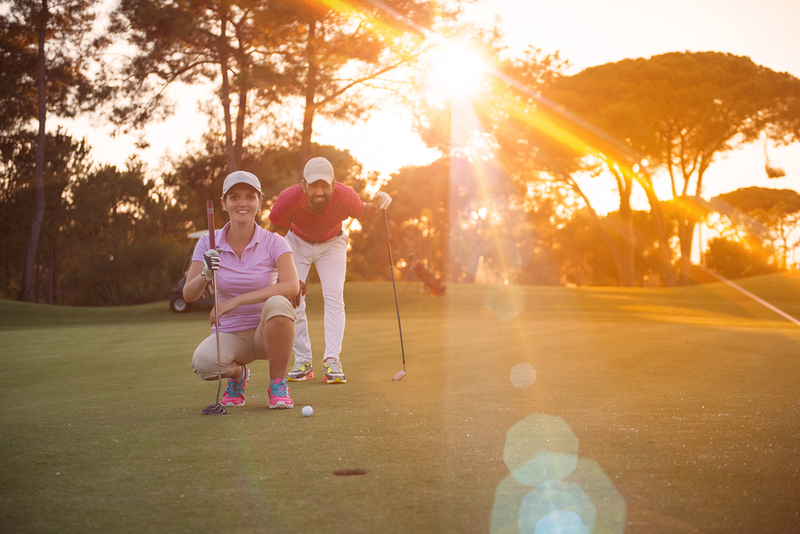 The benefits of a golf membership include camaraderie and savings! 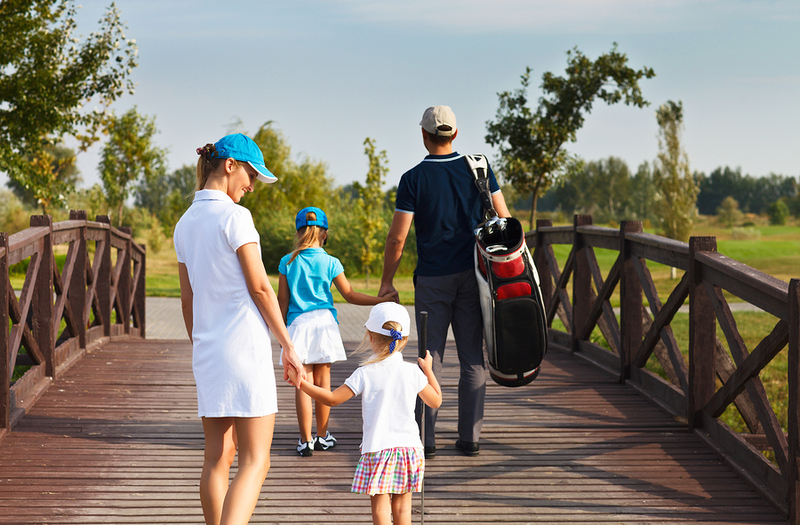 Annual Memberships for Single Individuals, Couple and Families. Welcome to the 2019 Golf League Season! Mens' Leagues, Women's' Leagues, Couples Leagues, Junior Leagues and more. 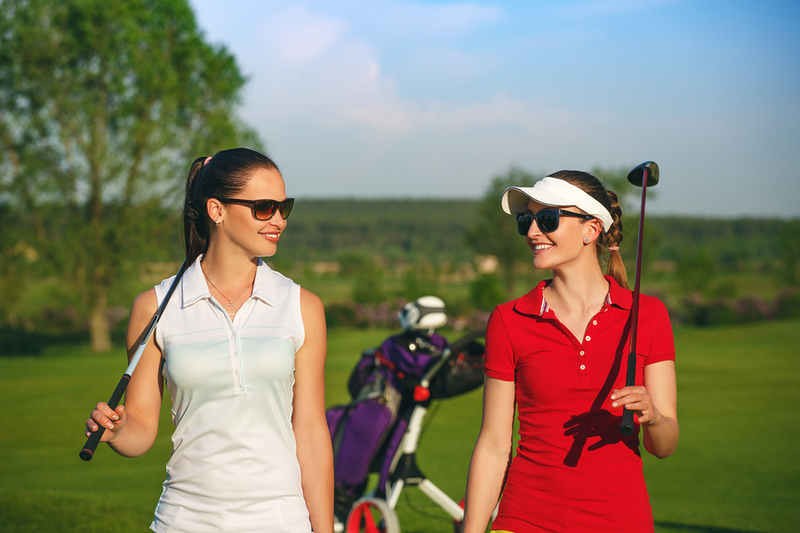 Copper Hills Golf Club is Your only stop for Complete Golf Tournament Support & Services. 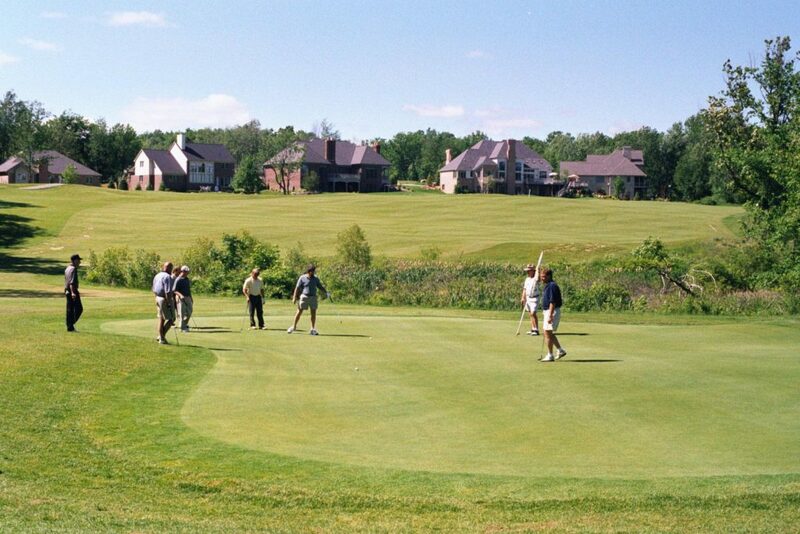 Hosting your outing with us is guaranteed to be a success! We have both grass and artificial tee surfaces that aim towards our seven target greens. Our teeing area is slightly elevated, so you have a great view of where every shot lands. 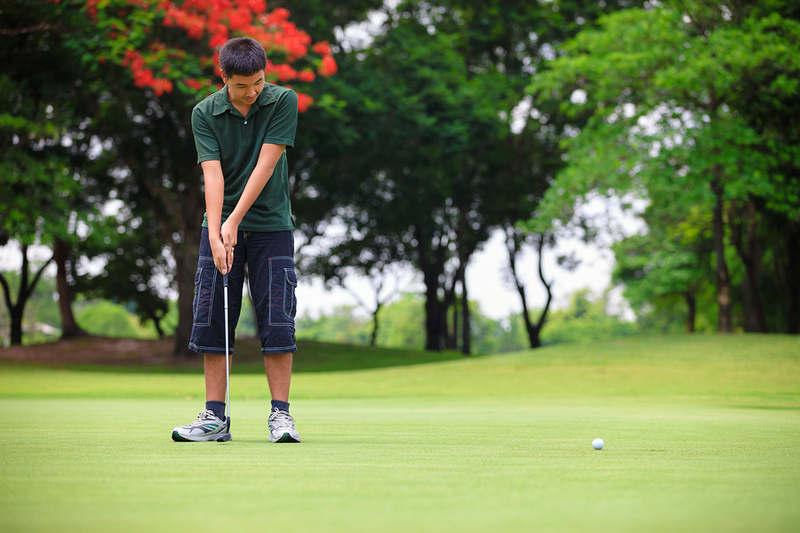 Our PGA Professional, Glenn Busam offers golf lessons specifically catered towards your level, abilities, and goals. Glen brings 25 years of teaching experience to Copper Hills!